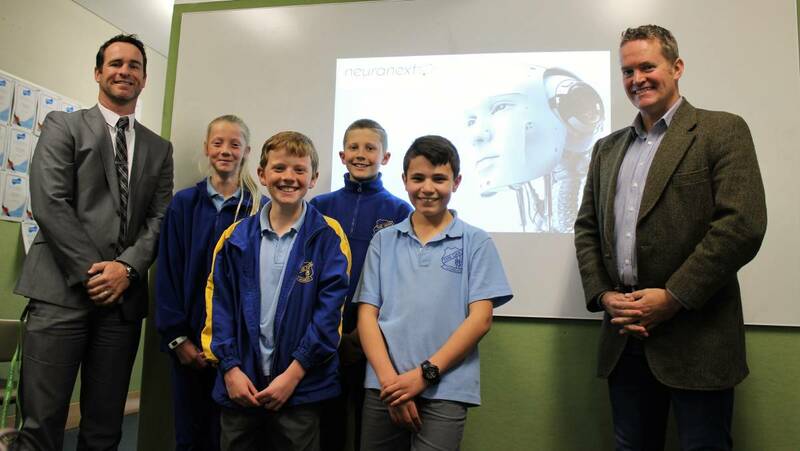 Neuranext’s co-founders Dr Andrew Kyngdon and Adrian Tyson are excited to launch the program. Dr Kyngdon, a leading psychometrician and one of Australia’s top data scientists, said this unique program was likely to help open learning and career pathways for Australia’s next generation of scientists. In addition to learning theoretical concepts, students will interact with Jupyter Notebooks, Python coding language, MNIST data sets and Neuranext’s own image classification AI platform. The program will launch on Monday, August 27.